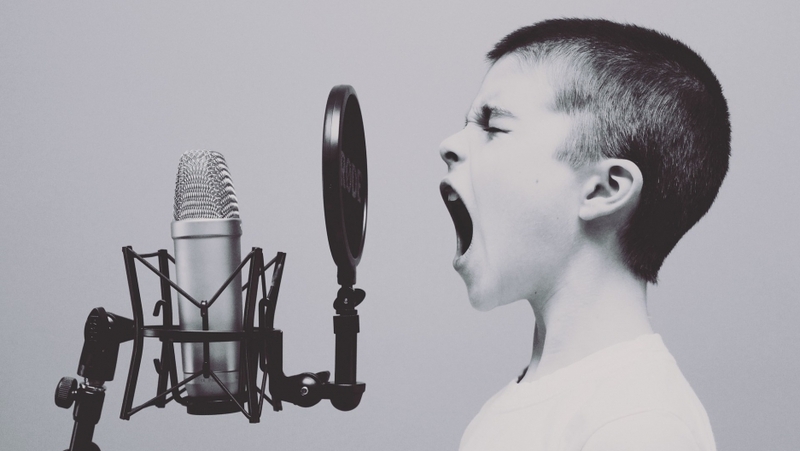 Public Radio International and leading voice experts discuss the science behind singing. The Voice Health Institute (VHI) is an independent federally-approved 501(c)3 nonprofit public charity that was founded in 2003 by patients who suffered voice loss and struggled to find effective treatment. The VHI’s mission is to raise charitable funds to support research, education and outreach programs that will improve the standard of care for voice and upper airway problems. It has been the most successful organization of its kind and more than 90% of the funds that VHI raises are used to support these programs.